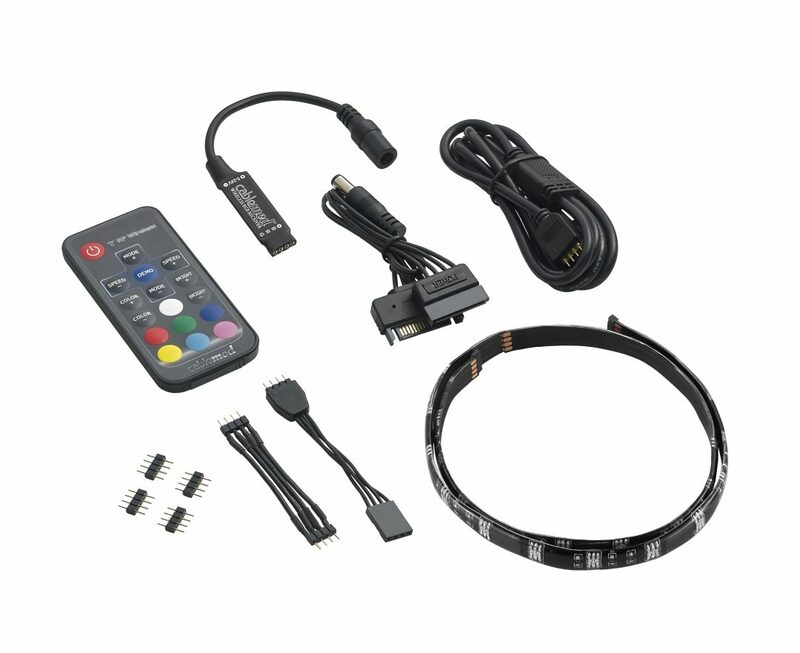 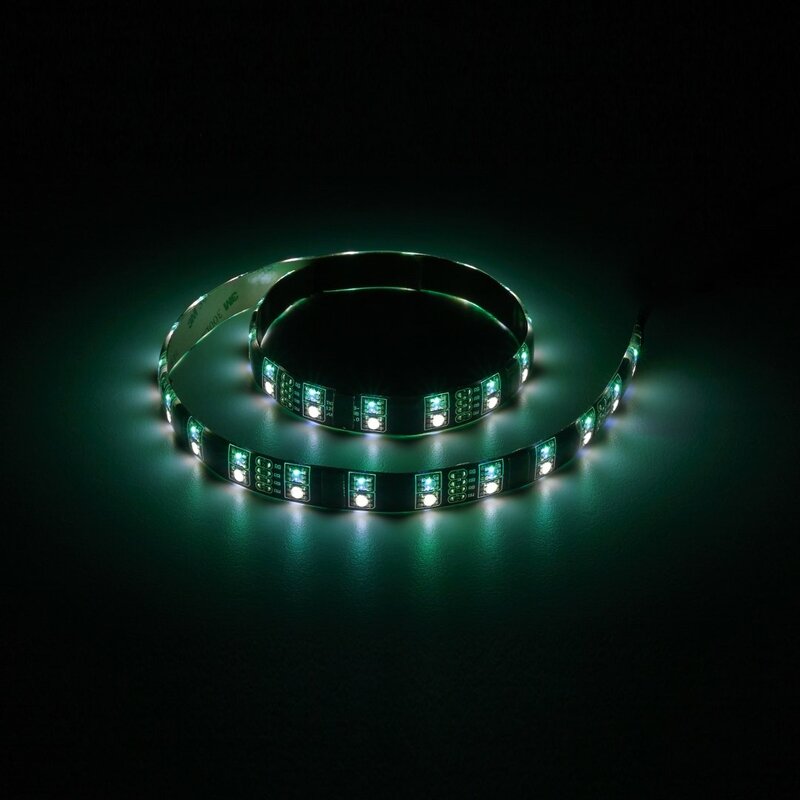 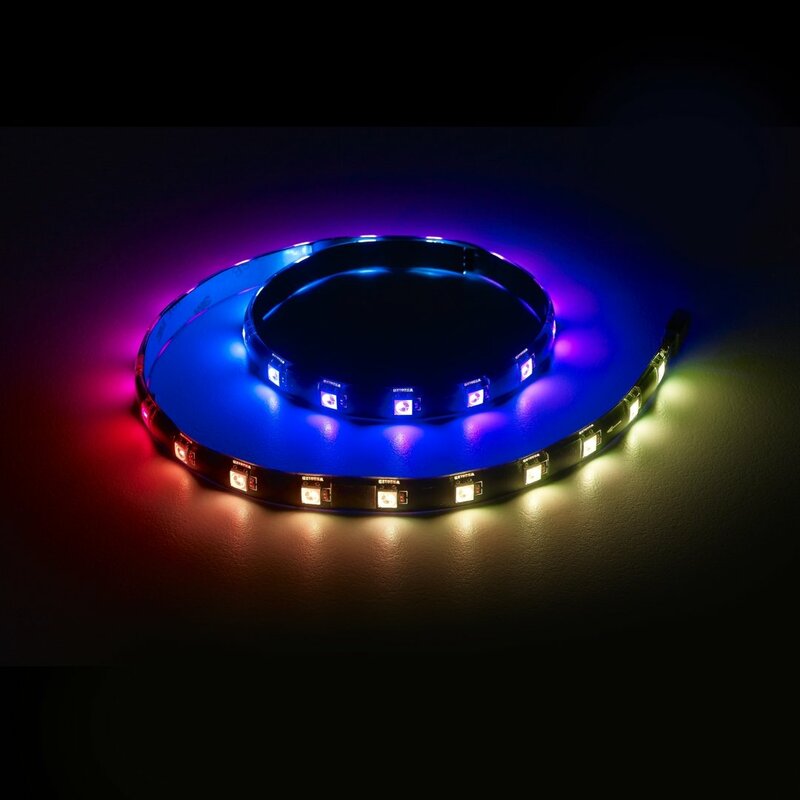 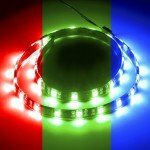 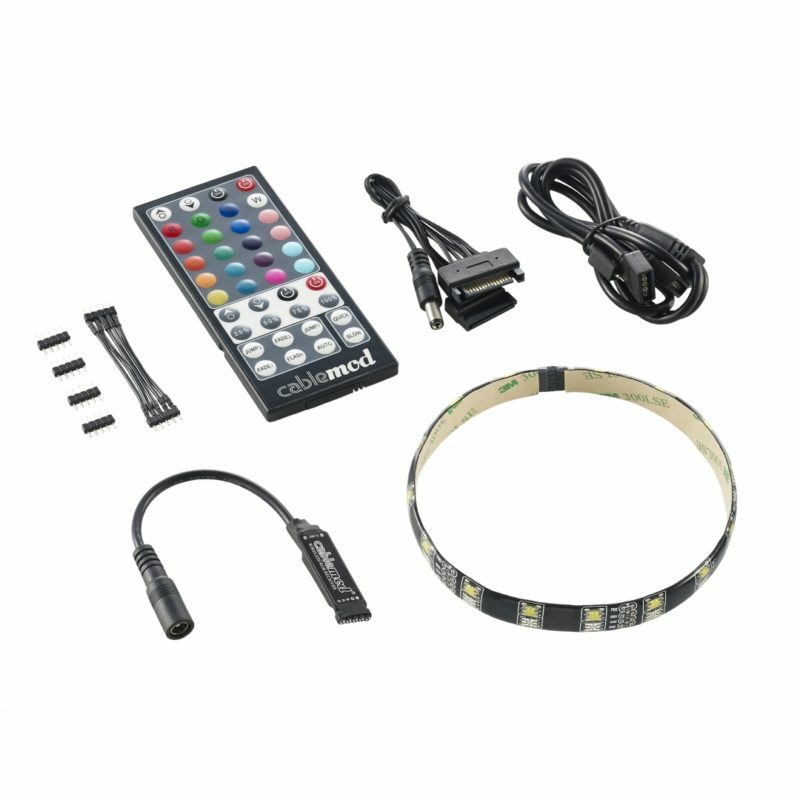 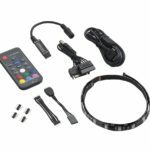 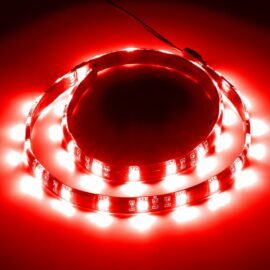 Since customization is the name of the game, CableMod WideBeam RGB LED Strips can be configured to display a wide variety of colors using the included RF receiver and remote control. 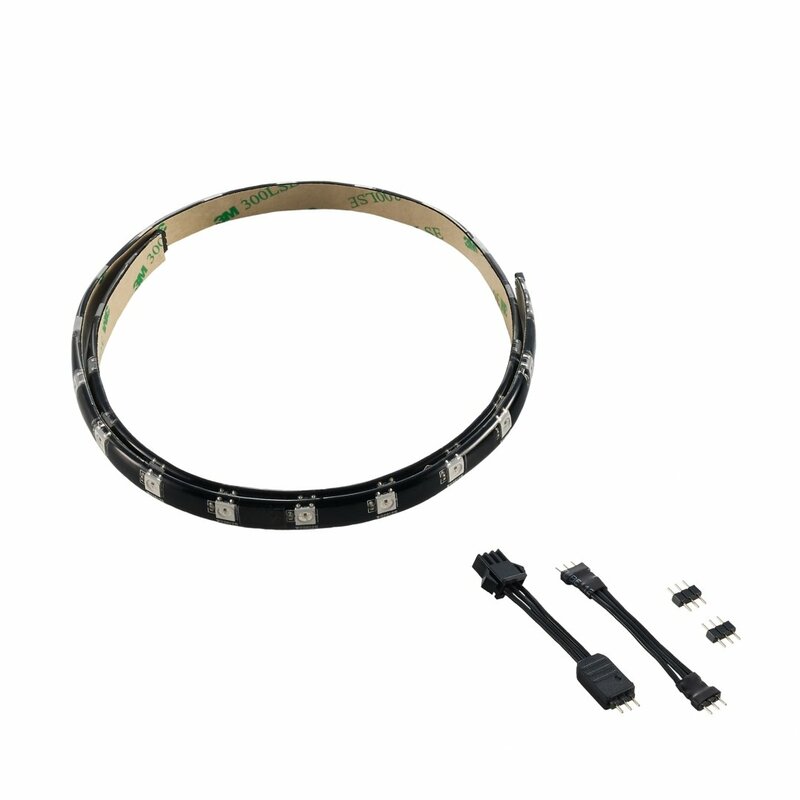 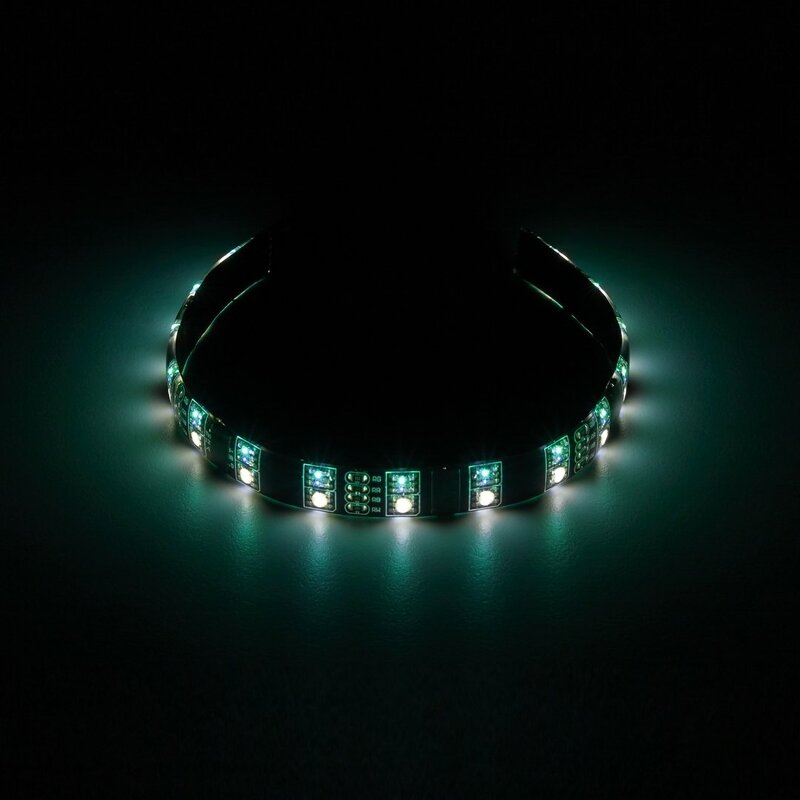 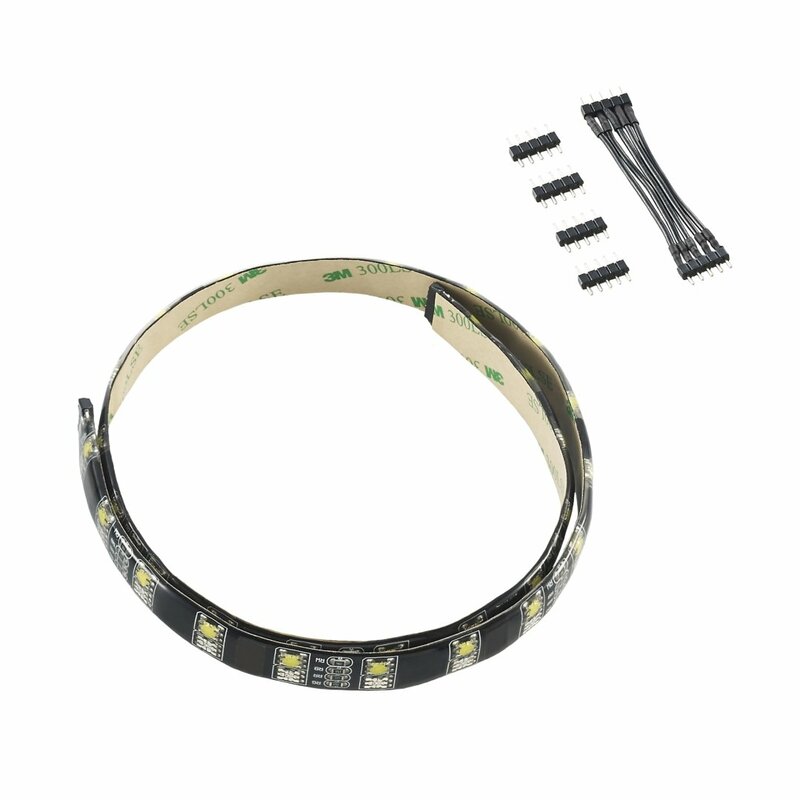 What’s more, the included compatibility adapter means that these RGB LED Strips can also be used along side ASUS® Motherboards with compatible RGB headers. 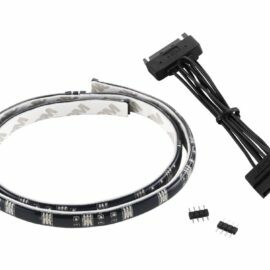 NOTE: Owners of ASUS motherboards with an AURA compatible header can choose to purchase single RGB LED strips instead of this kit.